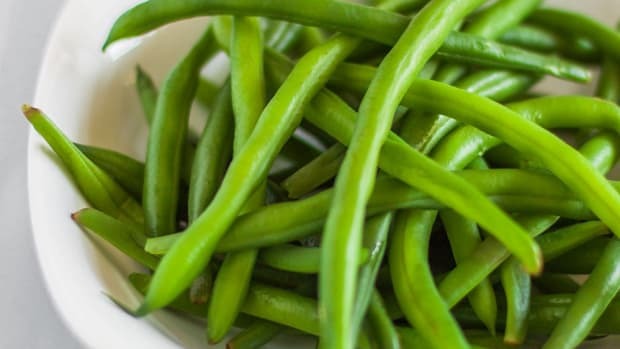 Nothing says summer like the snap of a freshly plucked green bean. 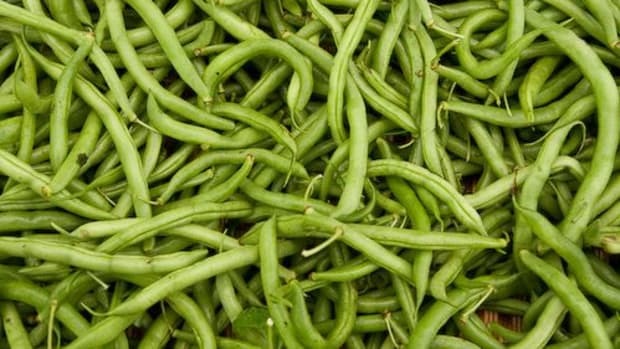 Their long, thin nutrient packed pods go by a number of names: String beans, pulse, runners, French beans and snap beans. But whatever you call them, these legumes are low calorie, high fiber sources of protein, vitamins A, C and B-12 (take note, vegetarians!). They&apos;re also a source ofzeaxanthin,an important antioxidant. Despite their earnest offerings, they&apos;ve gotten a bad rap as a yucky bland food pushed under mashed potatoes and dropped to the dog when no one is looking. No more. 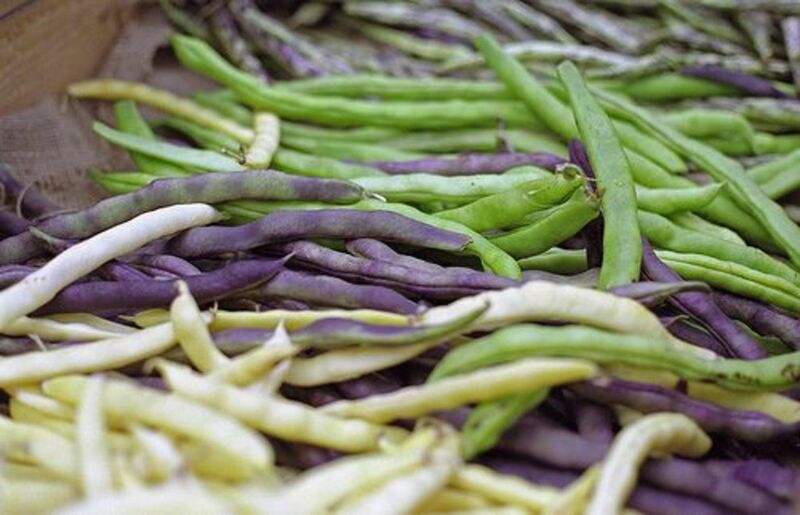 Here&apos;s eleven sensational ways to enjoy delicious summer beans. 1. The Turks make a most delightful stewed green bean dish calledTaze Fasulye. 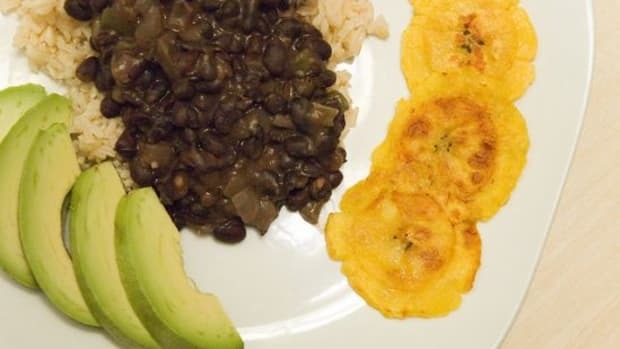 This is a family recipe of sorts and a summer favorite. Cook a pound of trimmed beans in a bit of olive oil with garlic and onion for 5-7 minutes until onions are translucent. Add 2-4 large tomatoes diced (or 16 oz crushed) enough water to make it slightly stewy, but not too much that it&apos;s soupy. Add salt and pepper, crushed red pepper flakes and simmer 45 minutes over low heat until beans are soft. Serve cold with a squeeze of fresh lemon and a sprinkling of fresh parsley. 2. Steam beans until tender and serve cold mixed with cooked quinoa (or millet or barley or couscous), lemon juice and fresh parsley for a delightful summer dish. 3. 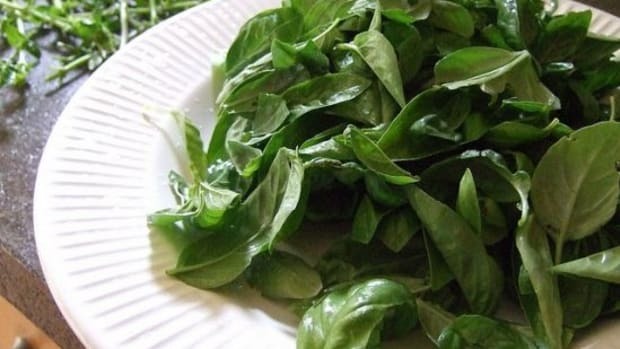 Steam, sauté or blanch and mix with fresh basil, sun-dried tomatoes, olive oil and serve over whole grain pasta. 4. 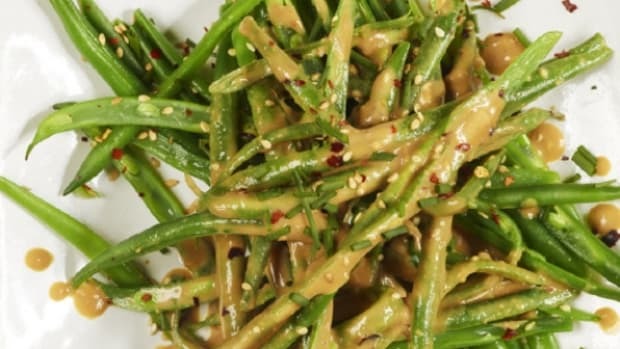 Mix toasted almond slivers to sautéed green beans in olive oil. Add a teaspoon of tamari, a dash of toasted sesame oil, mix in crushed red chili pepper and toasted sesame seeds. 5. Mix sautéed beans with roasted corn, freshgarden tomatoesand a light vinaigrette for a yummy side dish. 6. 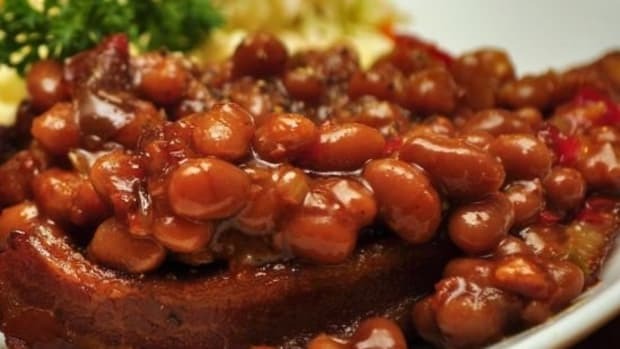 Bean salad is so delicious and easy! Mix greens with kidneys and cannellinis, fresh parsley and a tangy mustard vinaigrette. 7. 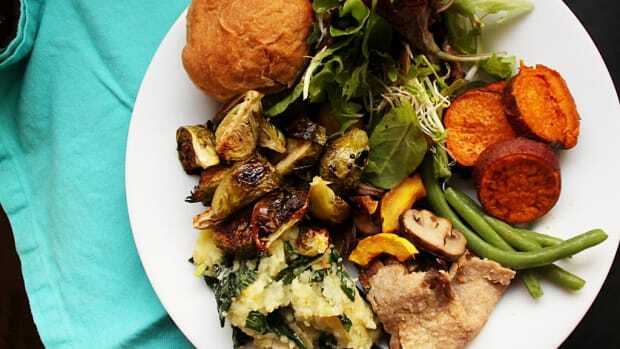 Do the Nicoise vegan style. Replace eggs with grilled tofu, and add white beans instead of tuna. It&apos;s always classic and delicious. 8. Add them to your favorite curries - Indian or Thai - for a crunchy kick. 9. Blanch green beans and julienned carrots. 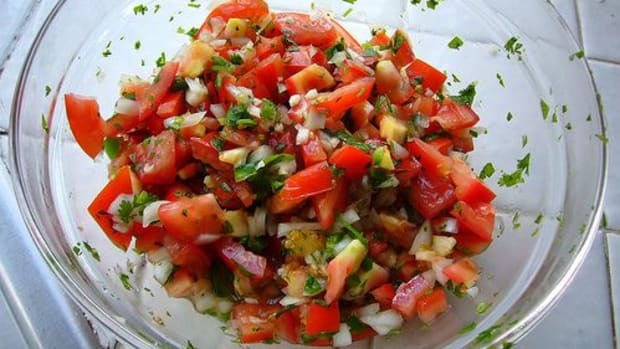 Mix with olive oil, juice of half a lemon, a teaspoon of lemon zest, salt, pepper and parsley. Serve cold. 10. Marinate in olive oil and chili spices and grill to slightly charred. 11.Pickle them!Amazing! They are soft and tangy and make a wonderful side.